Long called the “Evening Emerald”, Peridot is one of those gemstones with a fascinating past. 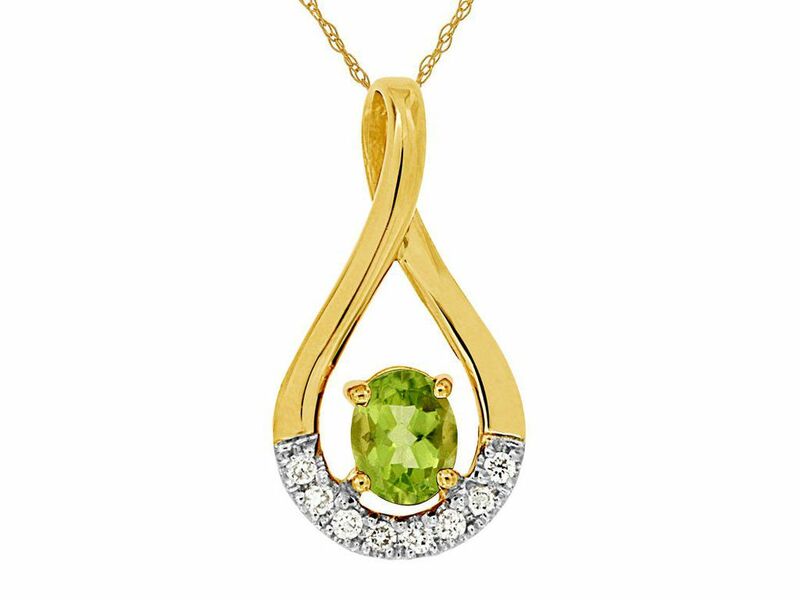 Dating back as early as the Ancient Egyptians, Peridot has long been regarded as a precious stone. The earliest peridots were found on an island in the Red Sea then known as Topazios. 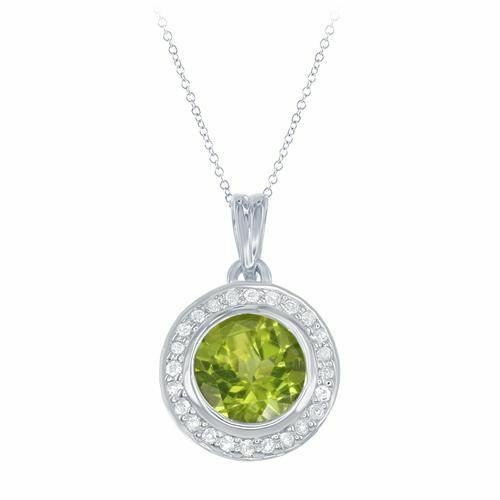 It is believed that Peridot forms deep in the center of the Earth and volcanic activity and tectonic movement are what brought it close to the surface. Without the detailed testing that we can run today, peridot was often confused for other gemstones. One such example is Cleopatra’s famous emerald collection. Scientists now believe that those stones were in fact, Peridot. Despite these confusions, Peridot has long lasted as a precious gemstone. Peridot's unique yellow-green color comes from Iron in its formation and can range from light to dark as well as yellow-green to pure green. 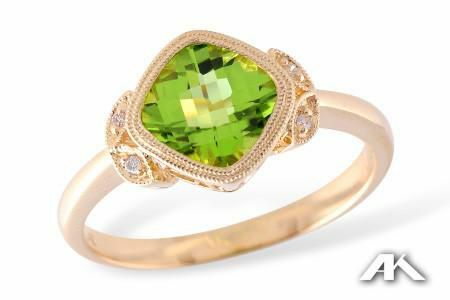 This pure green color Peridot is extremely rare, but a beauty nonetheless. Wearers of Peridot are said to be given strength, prosperity, good fortune as well as protection from nightmares - particularly when set in gold. Peridot is a unique gemstone that wears well in many different cuts, settings, and styles of metal. It’s the birthstone for August babies and a traditional 15th wedding anniversary gift. What's your favorite way to wear Peridot? Find our entire Peridot Collection here.